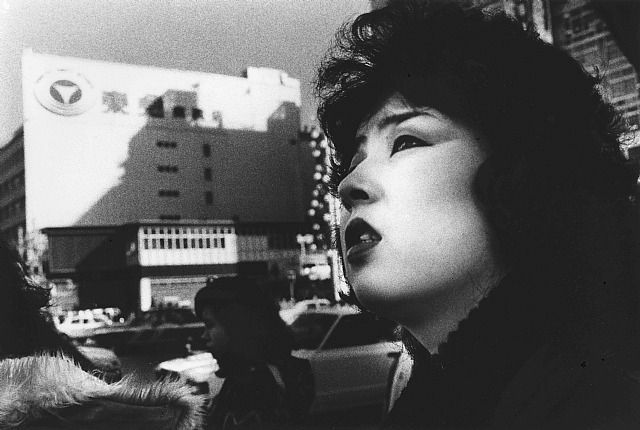 Daido Moriyama (born October 10, 1938) is a Japanese photographer noted for his images depicting the breakdown of traditional values in post-war Japan. 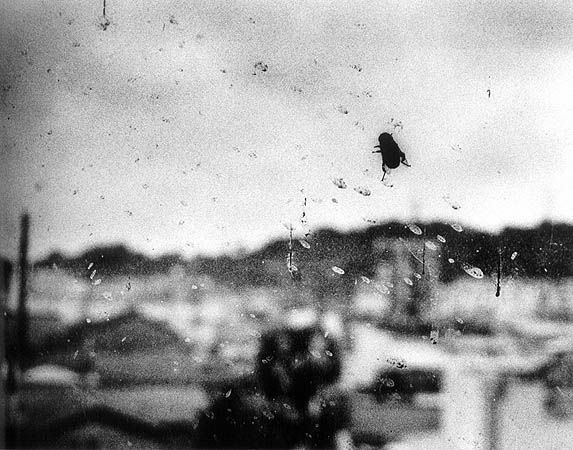 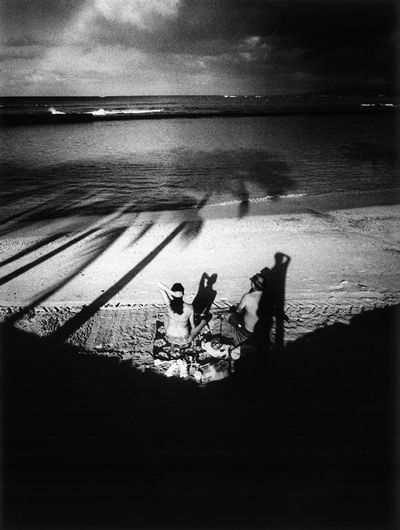 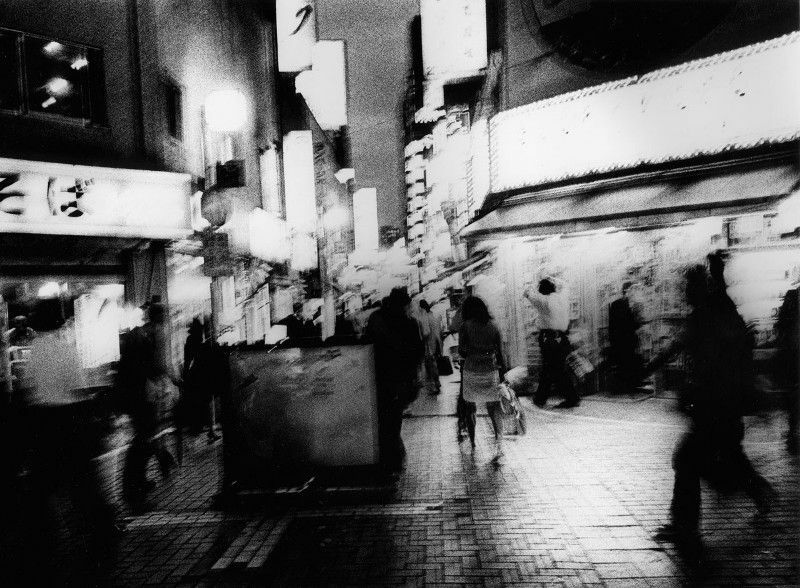 Moriyama’s work is saturated with the melancholic beauty of life at its most ordinary. 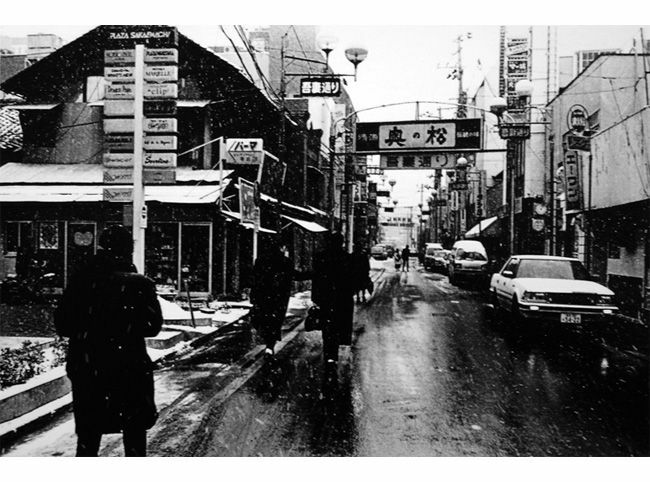 His photographs epitomize wabi-sabi, the Japanese aesthetic of finding beauty in imperfection. 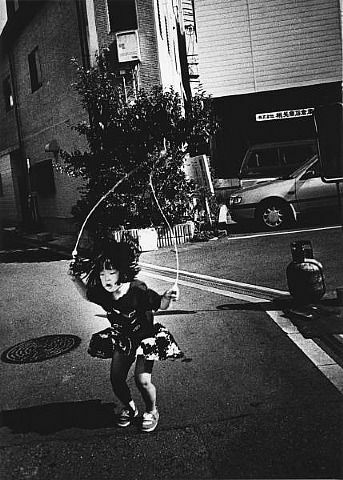 Daido Moriyama was born in 1938 along with a twin brother, who died when Daido was two. 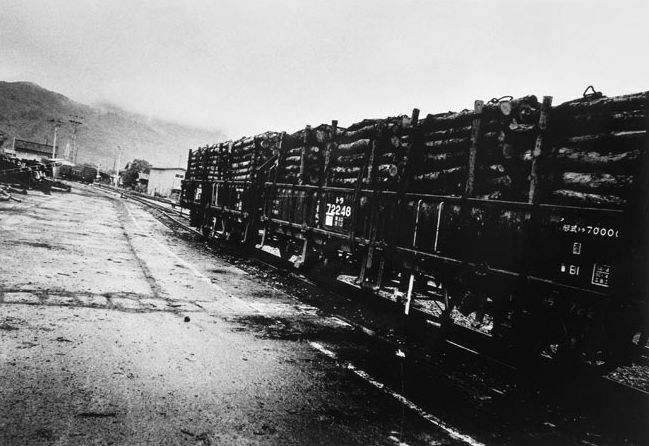 His childhood was spent in the town of Urawa, outside Tokyo where the passing GI’s would throw chocolate and chewing gum to the children. 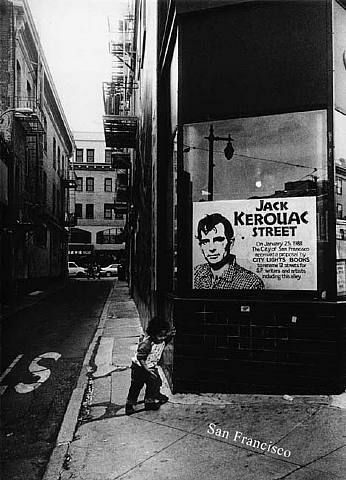 Citing Kerouac’s On the Road as one of his greatest influences, Moriyama draws inspiration from Atget and Weegee as well as William Klein and Warhol. 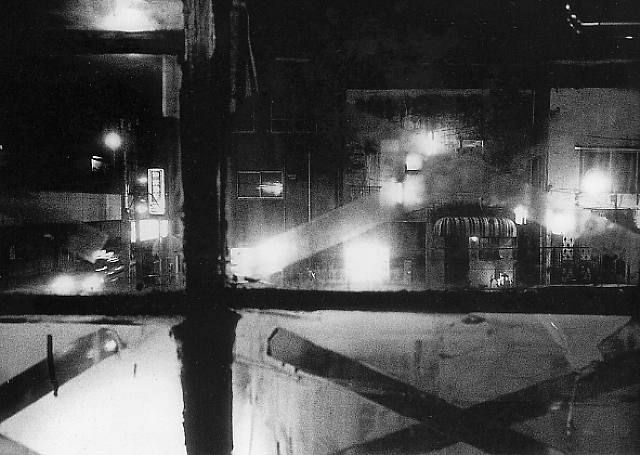 Comparing himself to a machine gun, Moriyama fires off his camera in rapid bursts of instinctive shooting. 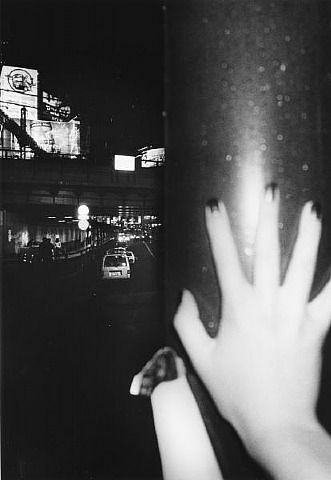 The 1980s finds Moriyama at his most lyrical. 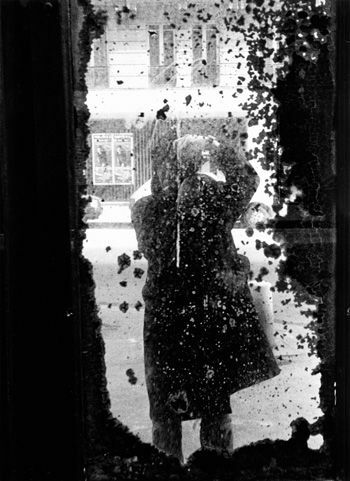 With the extreme provocations of his 60s and 70s work behind him, he turns to a plainer, more centered investigation of everyday life. 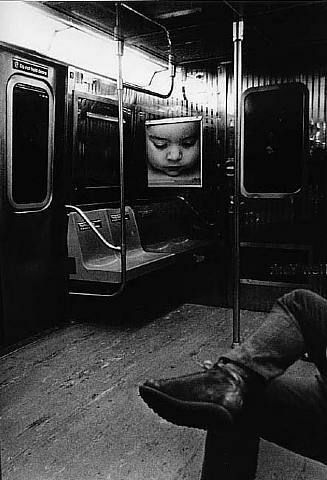 His camera and his printing (he makes all his prints himself) are voracious, hungry all the time. 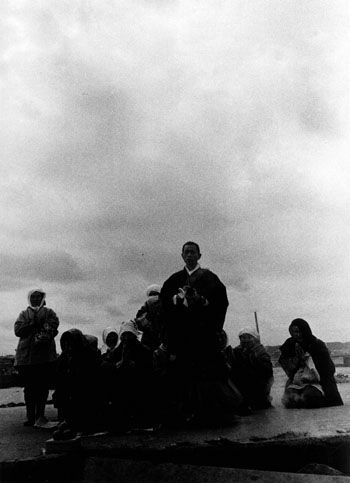 He seems to be intent on finding beauty and meaning in every scrap and horizon that the sun reveals to his eye. 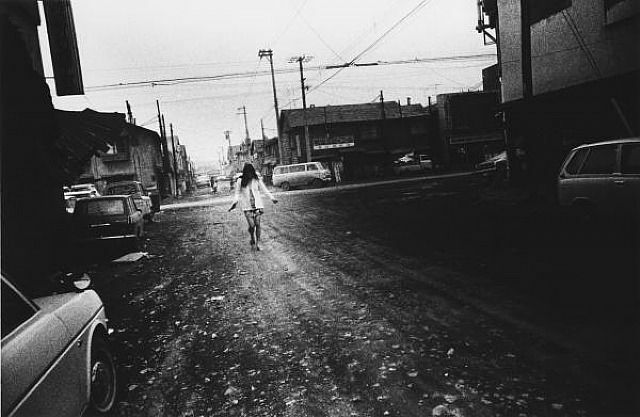 Moriyama’s output since 1968 is legendary. 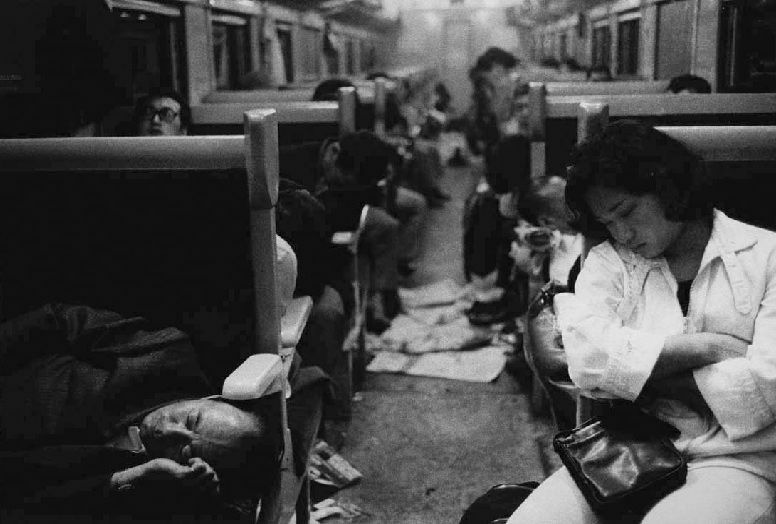 He has produced over 150 books of his photographs. 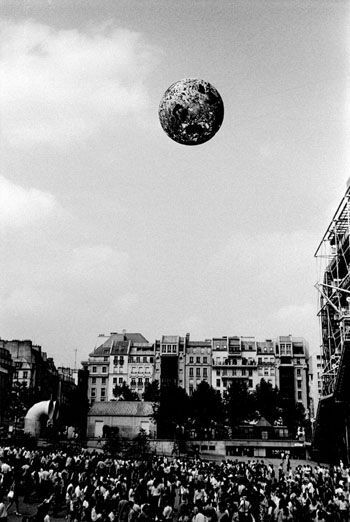 He has had over 100 solo exhibitions. 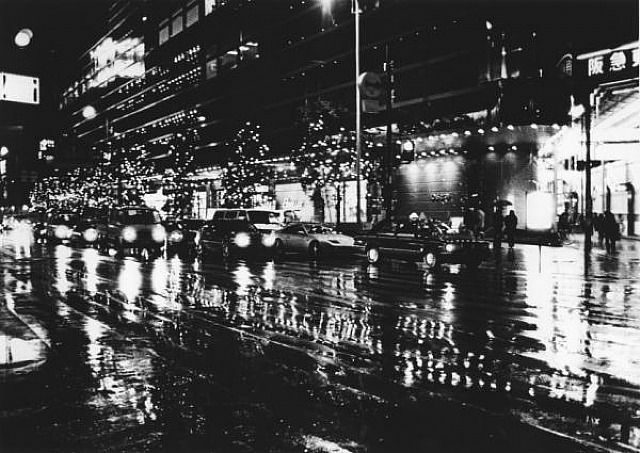 In the U.S., he was a central figure in MoMA’s groundbreaking 1974 New Japanese Photography, and in 1999 SFMoMA organized and exhibited the retrospective Daido Moriyama: Stray Dog, which was also shown at the Metropolitan Museum of Art and Japan Society in New York.